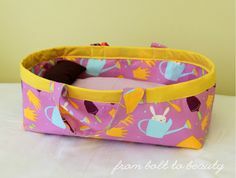 Make a Pillow Cover or Mini Wall Hanging! 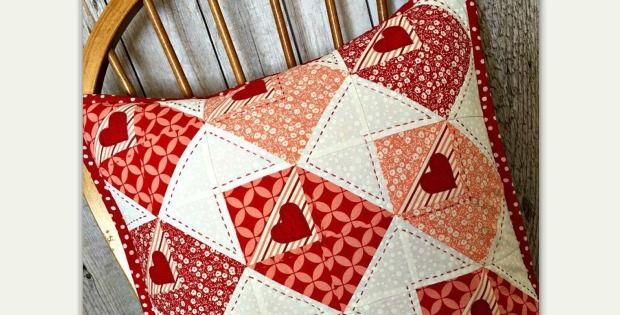 Little hearts bursting out of envelopes make this quilt extra charming. It can easily be made into a throw pillow or a mini quilt for a wall or table. 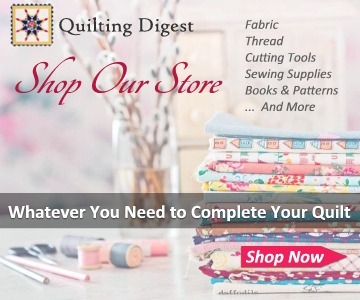 Hand quilting with perle cotton adds a lovely touch (learn more about the process here). 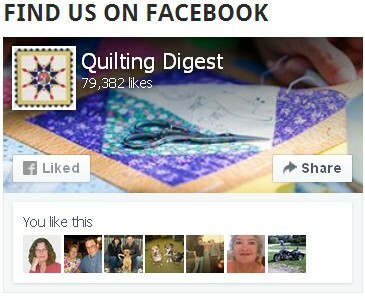 Or, you could machine quilt with a contrasting thread for a similar look. 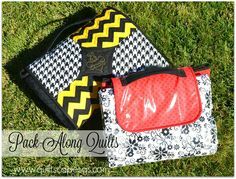 Simple machine piecing and a bit of hand or machine applique make this an easy project to complete. 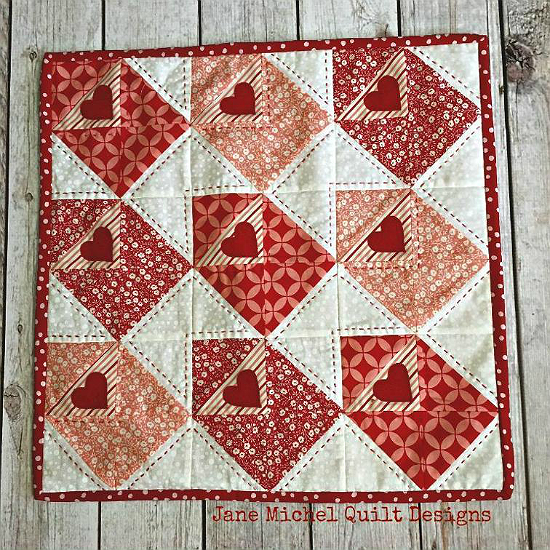 The finished size of both the wall quilt and pillow cover, designed by Jane Michel, is 18″ x 18″. The cover fits a 16″ – 18″ pillow form. 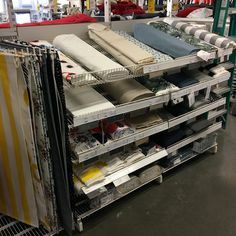 Add borders to make the wall quilt larger, if you wish. We think a border of the white background fabric would really set off the notes. 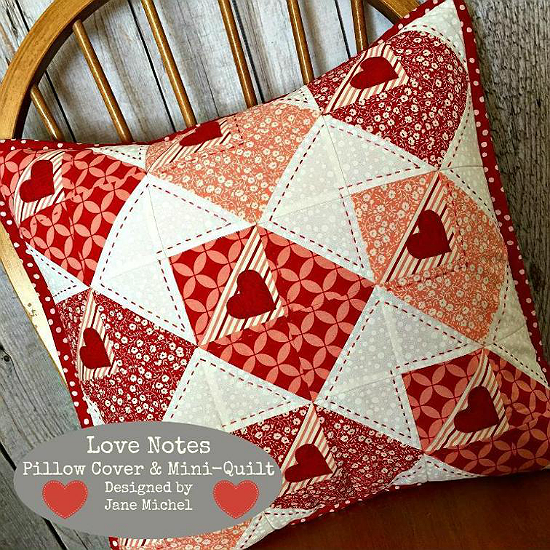 Click here to purchase the “Love Notes Pillow Cover and Mini Quilt” pattern.